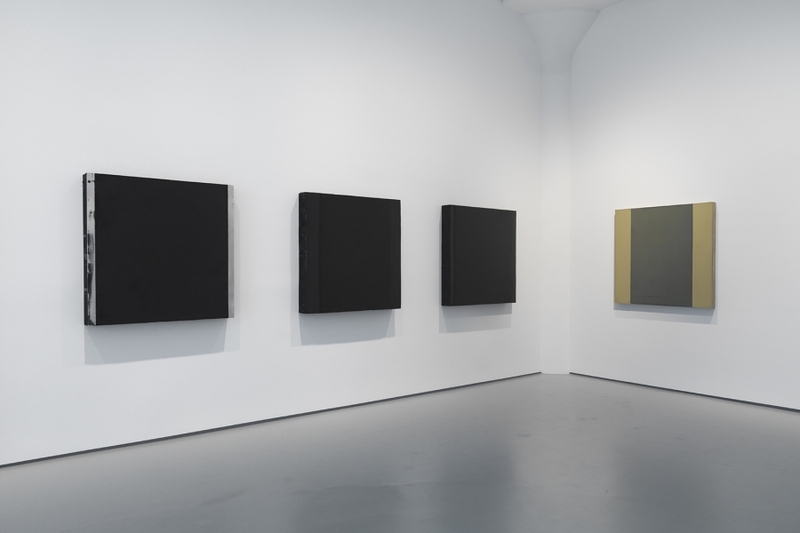 Fergus McCaffrey, New York, is proud to present its third solo exhibition of works by Noriyuki Haraguchi. The exhibition will be on view from January 17 through February 21, 2015, with an opening reception for the artist from 6 to 8 pm on Saturday, January 17th. 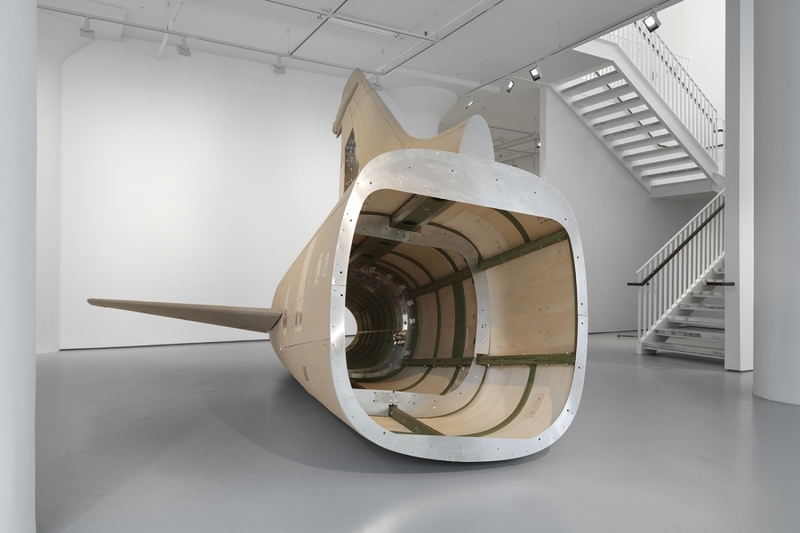 Haraguchi first came to prominence in Japan in the late 1960s, developing a practice that engaged with political and environmental issues through a Post-Minimal vocabulary. Born in 1946, the artist has lived most of his life in the town of Yokosuka, the home port of the US Navy’s 7th Fleet.The environment of Yokosuka, located just south of the massively industrialized city of Kawasaki, has indelibly shaped Haraguchi’s aesthetic in ways that are reflected in the three major sculptures and related relief paintings featured in this exhibition. On the second floor, situated alongside large north-facing windows, Haraguchi will present a 24 x 12 foot Oil Pool sculpture. Installed flat and just off the floor, the pool is made from welded steel and contains dark, acrid-smelling, spent machine oil. 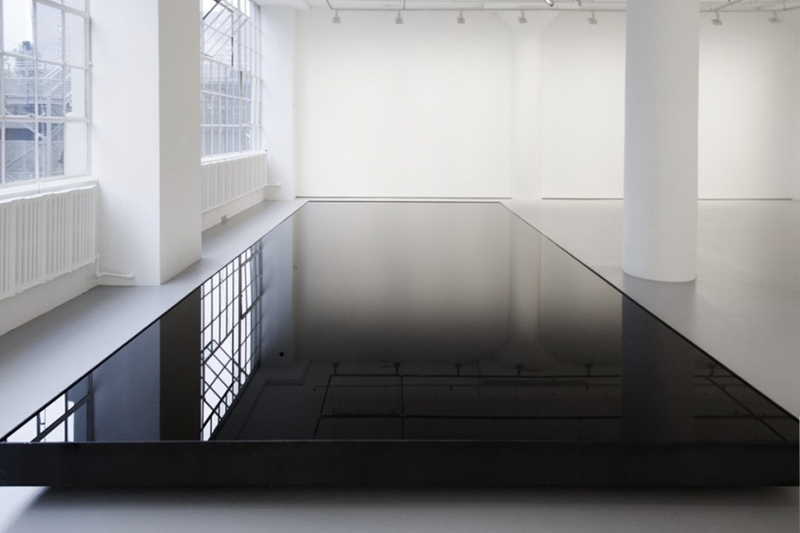 Oil Pool acts as a dark mirror that reflects the New York City skyline outside and the gallery’s spare architecture inside, underscoring the friction that exists between the contemplative splendor of that reflection and the polluting nature of the materials. Haraguchi executed his first Oil Pool sculpture in 1971. 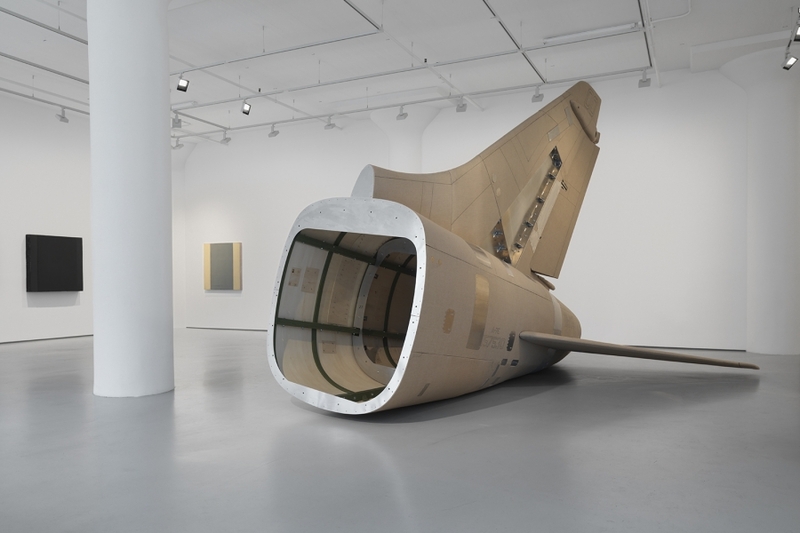 A later version was exhibited to great acclaim at Documenta 6 in 1977 and soon after acquired by the Tehran Museum of Contemporary Art, Iran, where it remains installed to this day.